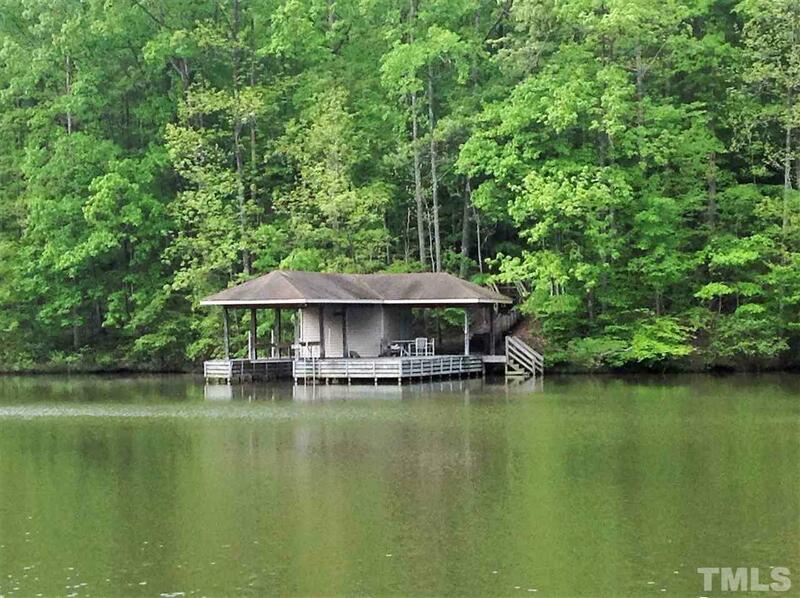 Located in a great location at Duck Pointe Subdivision . Large 2.87 waterfront building lot with driveway and underground power installed. Lots of waterfrontage . 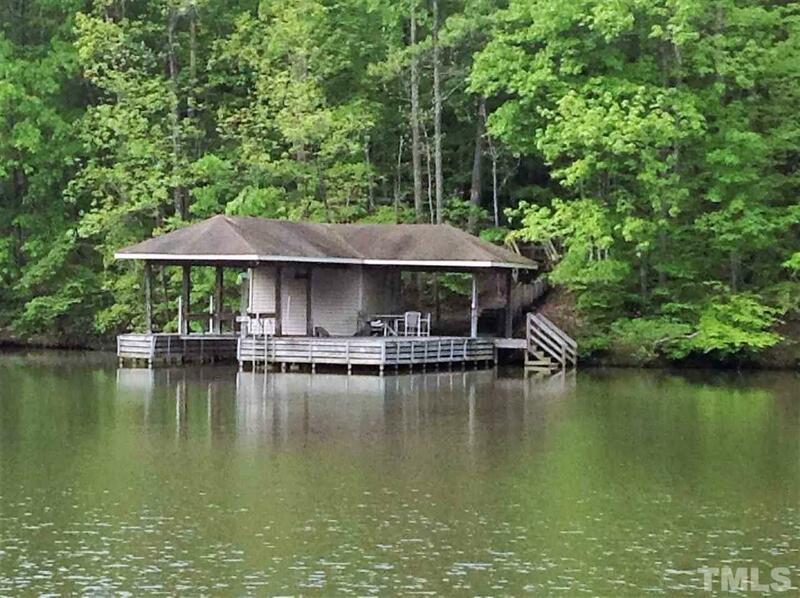 Large single slip boathouse with storage room and covered sitting area. 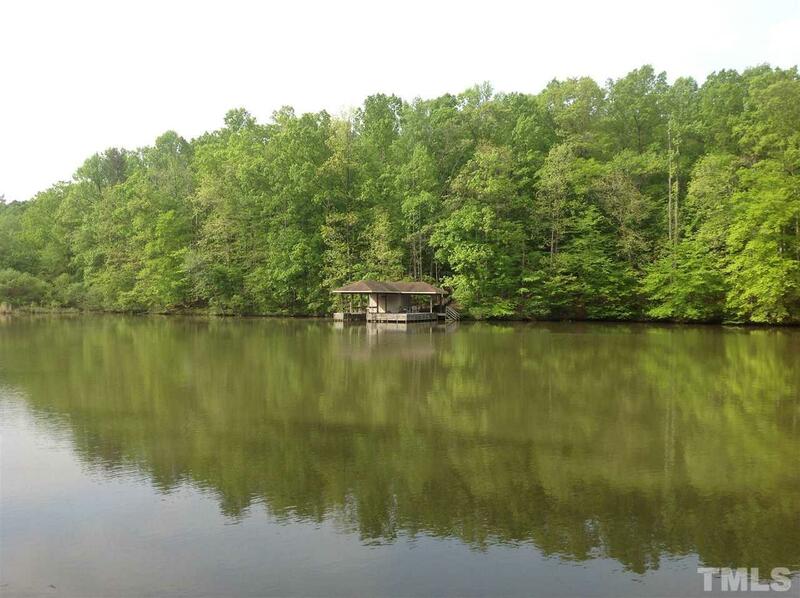 This is a great location and neighborhood to build your dream vacation home or full time residence This is the best priced lot with a boathouse on Hyco Lake. Recent survey and new perc site located.Call listing agent for more details.